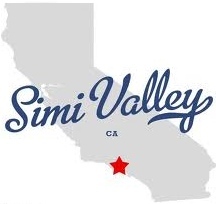 Simi Valley Moving has been servicing Southern California helping households and businesses with their relocation needs. Over the years we have built a reputation of the company you rely on for any kind of relocation service. If you are moving up into a new home, or moving your child out to school, getting married and moving together, got a new exciting job in a different state or retiring and moving to Palm Springs. Simi Valley Moving is here to assist you and make your experience smooth, fast, safe and cost effective. Please fill out our on line estimate form or call our representative to receive a detailed moving quote. 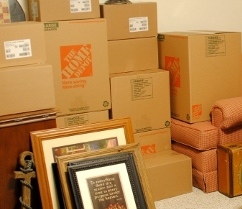 Simi Valley Movers specializes in residential and commercial relocation. We are able to help you with local, long distance or international relocation. If you need short term storage you do not need to look any further, our rates are the lowest in the market. The long distance Special is for selected group of states only: California to New York, and some states which are in route. We have a limited amount of space in our trailer. To make sure you can still take advantage of this special ask our moving specialist NOW! Fist Month of Storage is free - we have a few spaces availble. For availability and rates call now! We are able to keep our rates low while providing high quality service, due to our company's unique management style. Our trucks never travel with out a load. This allows us to maintain high volume business and lower our rates for our customers. Simi Valley Movers has developed a large network of partners that continually refer business to our company and we do our best to maintain all of our customers happy at all times. 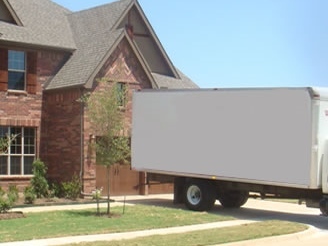 Simi Valley Movers have a large number of different size trucks to accommodate any purpose relocation. Simi Valley Movers is a full service moving company. 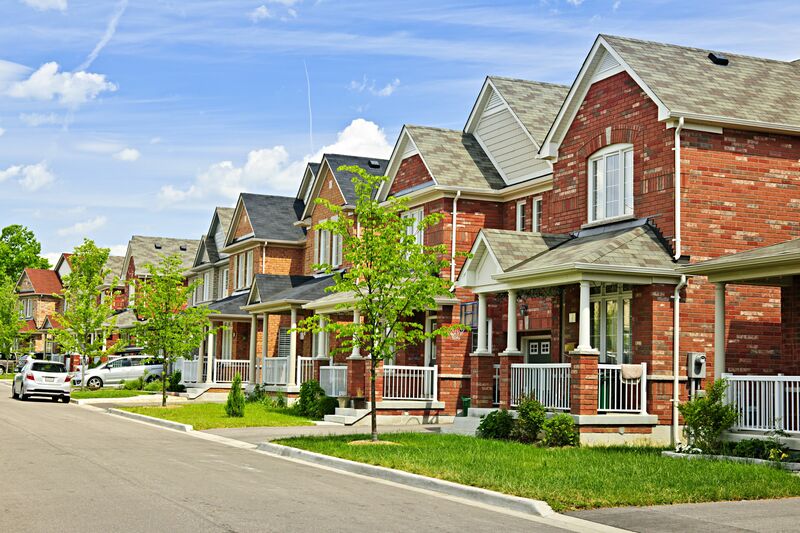 This means that we can provide any kind of service our residential or commercial customers may require. Packing boxes: dish packs, pictures, mirrors, books & files, linens, clothes & shoes, garden tools & equipment, and other miscellaneous items. Crating (wooden or carton) large/bulky fragile articles: Big screen TV's, lamps, chandeliers, antique furniture, art work, large vases, etc. Short term storage - (inside our spacious, secure, climate controlled warehouse). Our movers are available to make deliveries 365 days a year, we take no holidays to make sure customers receive their belongings as soon as possible.